Earthiness. Either a taste defect or a desirable exotic taste characteristic depending on who is doing the tasting and how intense the earthy taste in question is. Apparently earthiness is caused by literal contact of wet coffee with earth during drying. Indonesia coffees from Sumatra, Sulawesi and Timor are particularly prone to display earthy tones. Ecuador. At best, Ecuador coffees are medium-bodied and fairly acidy, with a straightforward flavor typical of Central and South American coffees. El Salvador. El Salvador coffees tend toward softer, less acidy versions of the classic Central America flavor profile. The best high-grown El Salvadors from trees of the bourbon and pacamara varieties can be fragrant, complex, lively, and pleasingly gentle. En Pergamino, In Parchment. Parchment Coffee. Describes wet-processed coffee shipped with the dried parchment skin still adhering to the bean. The parchment is removed prior to roasting, a step called milling. Espresso. Used to describe both a roast of coffee (see Espresso Roast) and a method of brewing in which hot water is forced under pressure through a compressed bed of finely ground coffee. In the largest sense, an entire approach to coffee cuisine, involving a traditional menu of drinks, many combining brewed espresso coffee with steam-heated, steam-frothed milk. Espresso Roast, After-Dinner Roast, Continental Roast, European Roast. Terms for coffee brought to degrees of roast ranging from somewhat darker than the traditional American norm to dark brown. Acidity diminishes and a rich bitter-sweetness emerges. Among many newer American specialty roasters, roast styles once called by these names may in fact constitute the typical, “regular” roast of coffee. Estate-Grown Coffee. Coffee produced by a single farm, single mill, or single group of farms, and marketed without mixture with other coffees. Many specialty coffees are now identified by estate name, rather than the less specific regional or market name. Ethiopia. Ethiopia is a very complex coffee origin. The best Ethiopia dry-processed coffee (Harrar or Harar) tends to be medium-bodied and brilliantly acidy with rough, fruity or winy tones. 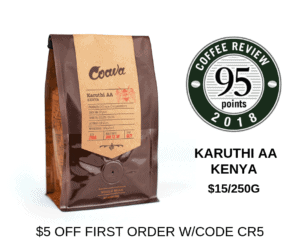 The best washed Ethiopian coffee (Yirgacheffe, Sidamo, some Limu, and some washed Djimah) is light-bodied but explosive with complex floral and citrus notes. European Preparation. Used to describe coffee from which imperfect beans, pebbles, and other foreign matter have been removed by hand. European Roast, Espresso Roast, After-Dinner Roast, Continental Roast. Terms for coffee brought to degrees of roast ranging from somewhat darker than the traditional American norm to dark brown. Acidity diminishes and a rich bitter-sweetness emerges. Among many newer American specialty roasters, roast styles once called by these names may in fact constitute the typical, “regular” roast of coffee. Excelso. A comprehensive grade of Colombia coffee, combining the best, or supremo, and the second-best, or extra, grades. Extra. 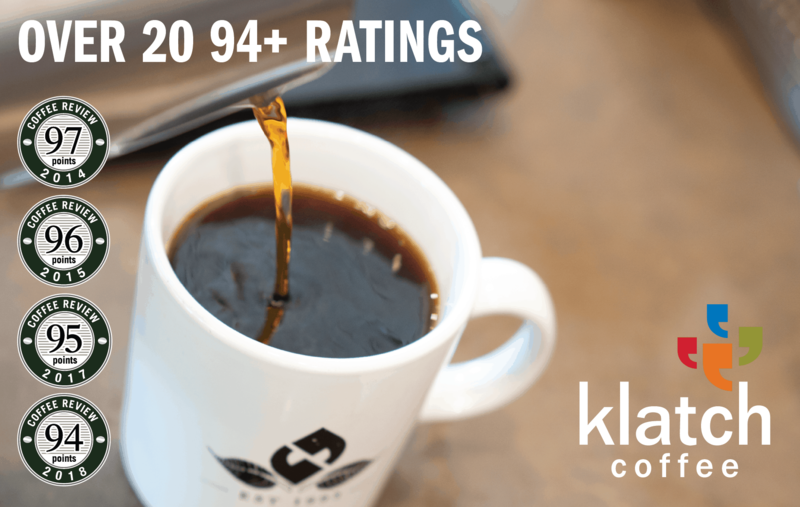 Second-best grade of Colombia coffee.